Siberian baritone Dmitri Hvorostovsky has established an extraordinary international career, performing regularly on the prestigious concert stages and opera houses of North America, Europe and Asia. His distinctive voice, incomparable legato and breath control place him at the forefront of leading baritones in the world today. His opera repertoire, apart from Verdi, ranges from Mozart to Prokofiev, and he features regularly at the major opera houses of the world, including the Royal Opera House, Covent Garden, the Paris Opera, Teatro Alla Scala, Milan and the Metropolitan Opera, New York. Roles for which he is most noted include, Conte di Luna, Posa in Don Carlo, Rigoletto, Prince Yeletsky in Pique Dame' and the title role in Eugene Onegin. Recent additions to his repertoire include Renato in Un ballo in Maschera and the title role of Simone Boccanegra. 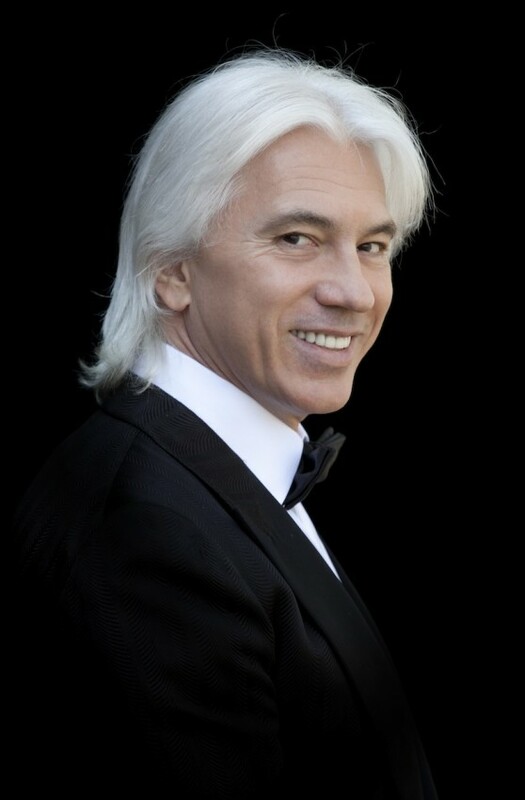 Dmitri Hvorostovsky is also in great demand for recitals and concerts; his vocal performance and stage presence combine to considerable musical and dramatic effect. His repertoire stretches far and wide, from Caccini and Handel to Shostakovich and Sviridov.